House in Frogs Hollow Receives a 2010 Design Exchange Award | Williamson Williamson Inc. The House in Frogs Hollow has won a 2010 Design Exchange Award for residential architecture. The project received a bronze award at last night’s ceremony. It was wonderful to spend the evening with friends and colleagues and support Canadian design. 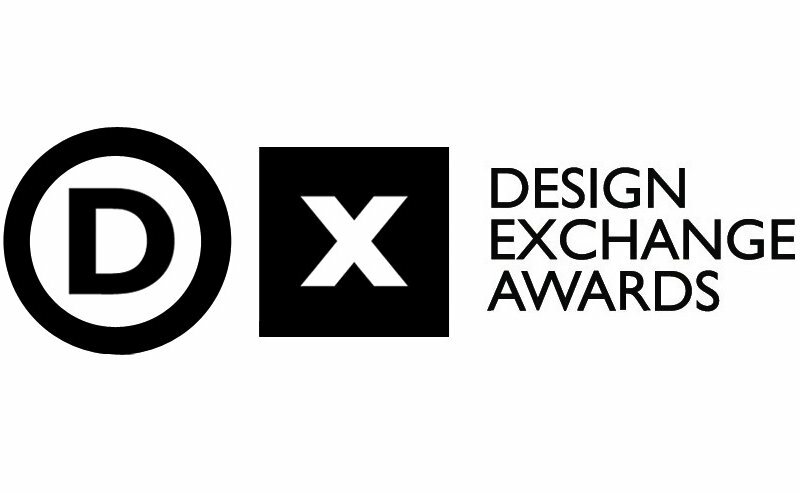 The DX Awards celebrate excellence in Canadian design, successful partnerships between designers and clients, and the importance of design in all organizations. It is the only Canadian design award to judge entries based on results, balancing function, aesthetics, and economic success. The House in Frogs Hollow will be showcased alongside fellow 2010 DX Award winners at a special exhibit at the Design Exchange, from November 24, 2010 to January 30, 2011.